Refurbished to original factory specs. 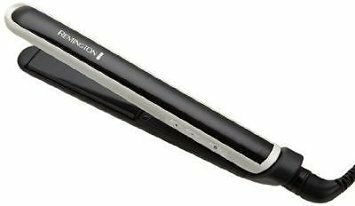 You can get professional style results in your own home with the Remington Pearl Pro Straightener. The Pearl Pro is a professional quality straightener . 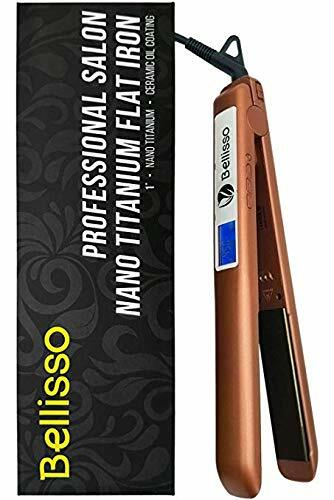 The 1" ceramic plates have real pearl infused into them for a smooth glide that provides even, ionic heat to reduce frizz and damage. 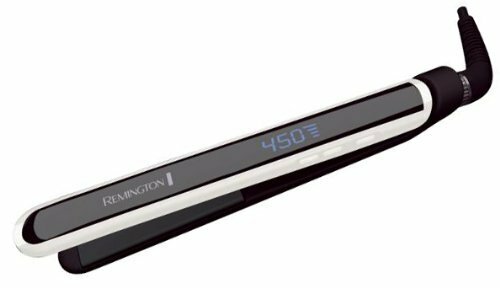 This straightener heats up to 400°F in a quick 30 seconds, to provide you with a quick and easy way to straighten your hair. . It features easy to read digital display and controls.